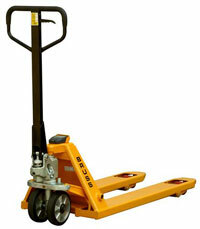 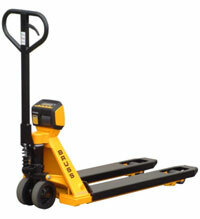 The Bruss Hand pallet trucks with scales are known for their huge effort. 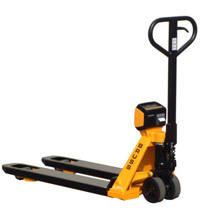 The Bruss hand pallet truck scales can weigh all your goods you move or lift, so you have full 100% control over your goods in your factory or warehouse, incoming and outgoing goods. 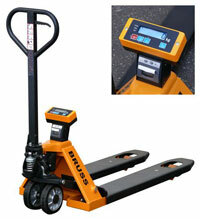 For all applications Bruss has the right solution - the Bruss weigh!